La Vida Llena means "the full life." The image is of a river overflowing its banks. Four local churches saw a need for a retirement community that could provide an independent, active lifestyle, with levels of care to sustain residents through life's aging process (Life Plan). La Vida Llena serves an unmet need among Albuquerque retirement communities. La Vida Llena is that vision -- fulfilled. Experience the vision that began in 1983 by St. John's Episcopal Cathedral, First Presbyterian, First United Methodist and St. Paul's Lutheran. Learn more about our management, community news and the Full Life Foundation. Come to La Vida Llena and see the difference! Opened in April of 2016, it is the first community to open as a Life Plan Community in New Mexico. The community is set in a beautiful location with breathtaking views of the Sandia Mountains and city lights. 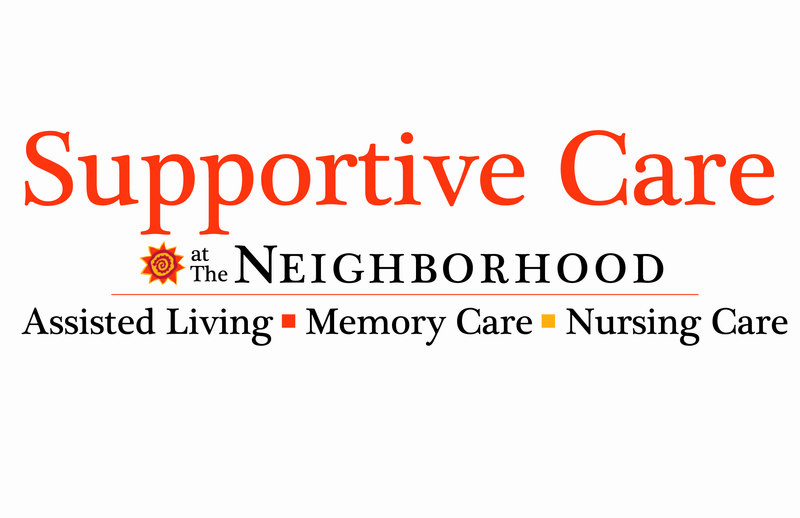 Supportive Care at The Neighborhood is designed to provide privacy while supporting residents with Assisted Living, Memory Care or Nursing Care. What many don't realize is residents can come directly to Supportive Care and there is no entry fee or long term contract. Opened with The Neighborhood in Rio Rancho in April of 2016, Supportive Care at The Neighborhood has all levels of care so the changing needs of a resident are accommodated without having to reloacte to a different facility. Sommerset Neighborhood Assisted Living and Memory Care is located in Oklahoma City, Oklahoma. Haverland Carter LifeStyle Group, a faith-based and mission driven, not-for-profit 501(c)(3) company, acquired Sommerset Neighborhood in August of 2015. Sommerset Neighborhood, was built in three phases between 1998 and 2005 with a total of 124 studio and one bedroom apartments providing Assisted Living, Memory Care and Progressive Care. We are able to provide the supportive care needed so our residents remain as independent as possible. May 17, 2017 - Haverland Carter LifeStyle Group, a mission driven, faith-based New Mexico not-for-profit 501(c)(3) has purchased Ralston Creek Senior Living located in Arvada, CO. Formerly a for-profit community, the name will be changed to Ralston Creek Neighborhood and will become a not-for-profit assisted living and memory care affiliate of Haverland Carter LifeStyle Group. Haverland Carter LifeStyle Group (HCLG) is an integrated retirement lifestyle provider currently operating two Life Plan Communities, La Vida Llena in Albuquerque's northeast heights and the Neighborhood in Rio Rancho in Rio Rancho, NM. Life Plan communities are designed to offer more than one level of care on a single campus, ranging from seniors who are looking for an active lifestyle while providing a plan for long term care. HCLG also has Supportive Care at The Neighborhood in Rio Rancho, which provides residents assisted living, memory support, rehabilitation and nursing care, and another assisted living and memory care community, Sommerset Neighborhood located in Oklahoma City, OK.
"This acquisition is in perfect alignment with HCLG's not-for-profit mission of offering senior housing and health care options," stated E. DeAnn Eaton, the Chief Executive Officer of HCLG. "The experienced leadership of HCLG will benefit the residents and employees of Ralston Creek Neighborhood. Our focus, as we evaluate opportunities presented to us, is to protect our assets while we grow business," Eaton added. "This project met our goals as it offers no construction risks, excellent design and an ideal location in an expanding market." "Milestone Retirement Communities of Vancouver, WA has been involved in Ralston Creek Senior Living from the initial concept of the project, early design along with Signature Senior Living, construction through opening," said Patrick Dooley Chief Operating Officer of Milestone, the for profit company HCLG acquired the community from. "We are proud of the community and know that it will be a huge success in Arvada," continued Dooley. "We are happy that Haverland Carter LifeStyle Group is the company who purchased Ralston Creek and know that they are a quality organization that strives to meet resident and family expectations." "Certainly going into Colorado has us expanding our geographic presence, but also has us diversifying by adding another freestanding assisted living community to our existing Life Plan Communities," Eaton said. "Our strategic plan is to seek new opportunities to provide care and services beyond our existing boundaries. HCLG current affiliates, La Vida Llena, The Neighborhood in Rio Rancho and Sommerset Neighborhood in Oklahoma City will not be affected by this acquisition," Eaton added. Haverland Carter LifeStyle Group is committed to providing excellence in retirement community management. It is our mission to enhance the well-being and quality of life for older persons with competency, compassion and ethical behavior. 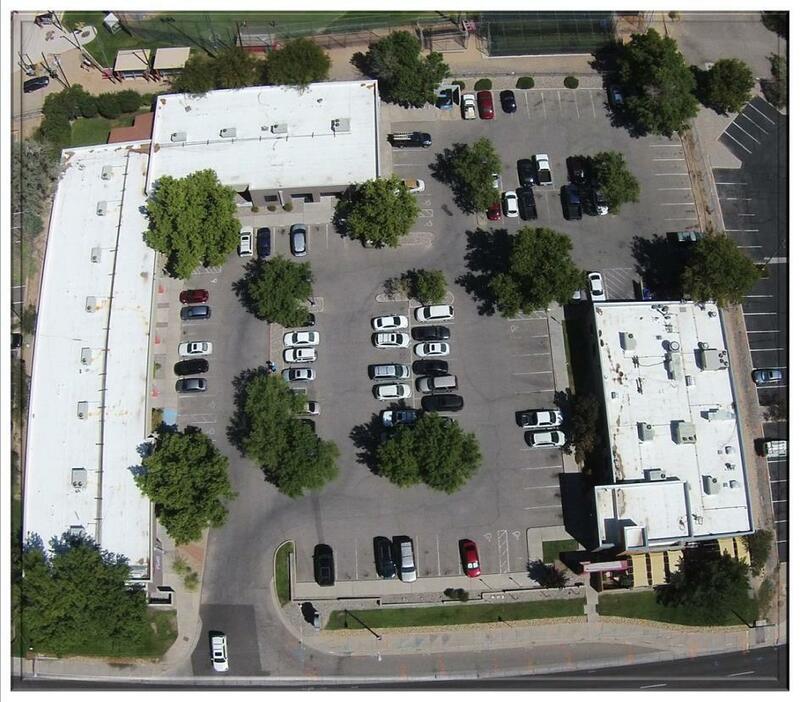 Located at 10701 Montgomery Ave NE in Albuquerque, this multipurpose strip mall is divided into several commercial units and a free standing restaurant. One of the units is occupied by Haverland Carter Lifestyle Group's corporate offices. Current business within Minato Square are below. Click on each for more information.